The Bentway is thrilled to be working with world-renowned choreographer Noémie Lafrance on a new commission to be presented on June 7-8, 2019. The site-specific work will traverse the entire length of The Bentway and be performed by 60 performers. We are looking for 60 dancers and vocalists (of all genders, ages, and abilities) to perform in a large-scale performances by world-renowned site-specific choreographer Noémie Lafrance at the Bentway on June 7 & 8. 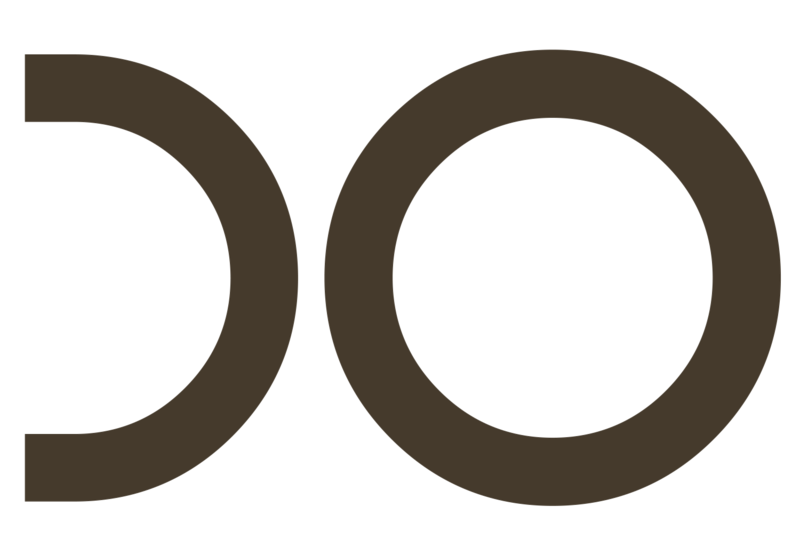 We are offering various opportunities for participation, and encourage novices and professionals alike to discover the level that best suits them. Community Workshop Series: March 24-May 14, FREE to all participants. Register for up to 4 workshops in which Noémie Lafrance will guide improvisational and generative movement and writing exercises that will inform the final performance. All workshop participants will have the opportunity to be volunteer performers. Auditions: April 5th. 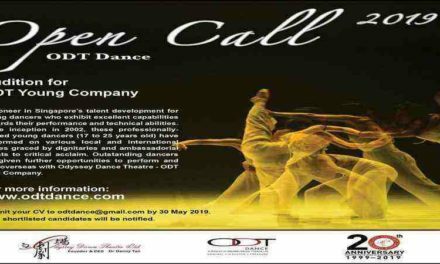 This is a PAID opportunity for dancers and vocalists. Noémie Lafrance will teach choreography and vocals during the month of May. Performers are invited to partake in the Community Workshop Series as well. 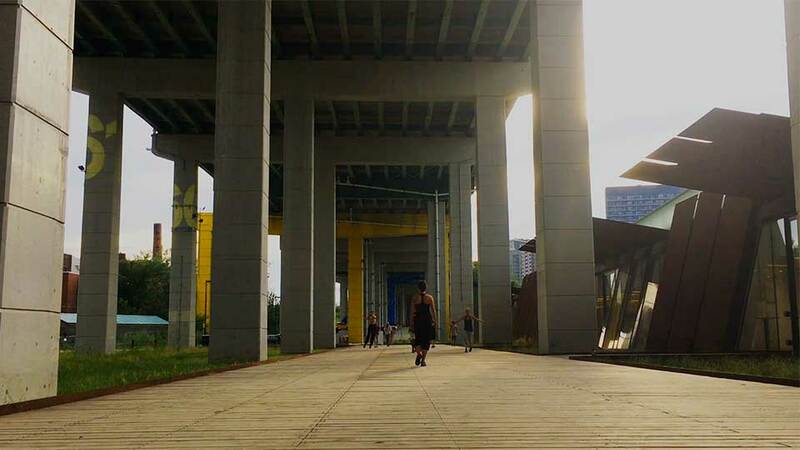 Celebrating the repurposed architecture of the Gardner Expressway via the Bentway, this site-specific performance re-envisions the site as a group navigation, questioning urban infrastructures as forms of political power and social design. 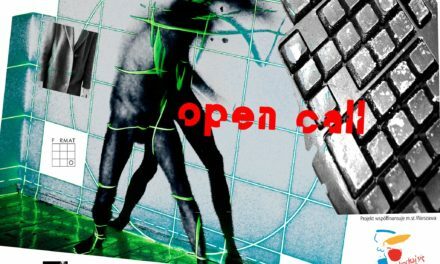 It invites performers and audiences to participate in an exercise in psychogeography that explores how our navigation of the city is “choreographed”. The piece emerges from collectively scripted instructions to be enacted by a group of 60 performers and the public while traveling the Bentway. Noémie Lafrance is known for her innovative approach to public space interventions and her dance films. Her company Sens Production has produced numerous site-specific works in public spaces in New York City and internationally. Lafrance’s work includes Agora, which occupied the 50,000 sq feet then abandoned McCarren Park Pool in Williamsburg, Brooklyn, Rapture staging the architecture of Frank Gehry. Her work has toured internationally and was presented as part of the New York City Whitney Biennal, The Festival de Cannes, the Festival TransAmerique, among others. She has choreographed and directed music videos and concerts for artists such as David Byrne, Feist, Justin Timberlake, Carly Rae Jepsen, Snow Patrol, Amanda Palmer and many others. How to apply: Participants will choose their own dates on a first come first served basis, until the capacity (25 per day) is reached. To register, adults (age 18-59) must commit to attending a minimum of 4 workshop days. Please note that the same workshop is given on Saturdays and Sundays for adults. Youth (age 8-17) and Elders (age 60+) must commit to a minimum 3 workshop days. We encourage everyone to register for the May 14 workshop as we would like to gather everyone on the last day.